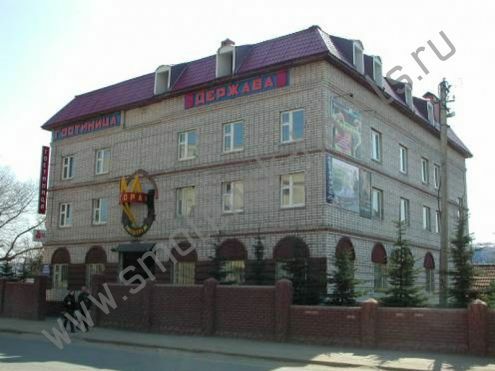 Main Smolensk Accommodation Hotels Hotel "Derzhava"
The hotel complex "Derzhava" is "sitting pretty" not far from the bus and railway stations. It is easy to get the hotel by public transport. Top-notch service will pleasantly surprise you! There are 65 rooms including apartments, luxuries, semiluxes, single and double rooms.